in the hopes of seeing shooting stars in the 90% cloudiness. 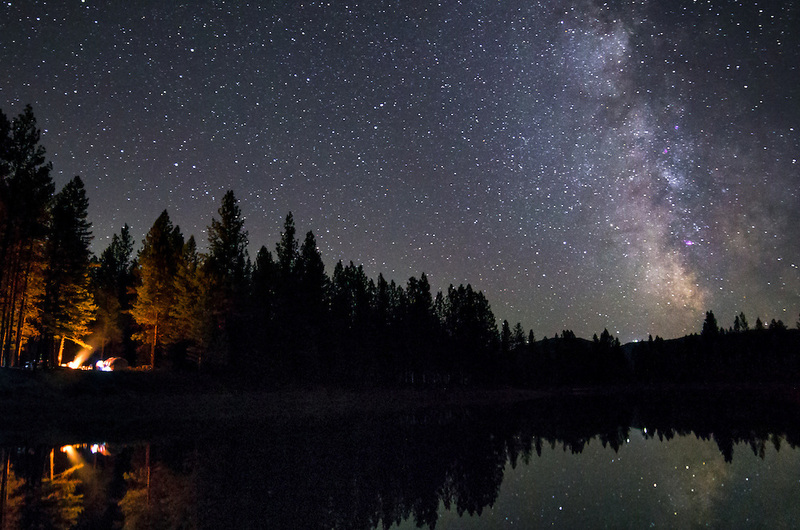 Hours went by and so did the “Peak” for seeing shooting stars. is close to what was seen. Low, Close, Worse than Hollywood. It rumbled by for about 30 seconds. A slow, building size, rock. Finally, it disappeared over the horizon. We all breathed. Not a minute later, on the other side of the sky, AGAIN!! explosion of the Space Shuttle Challenger. Fear Struck. and New York State, would be toast. Twice!, Nearly the end. put the “Fear of God” in you. To “get right” with God. Pray this prayer, right now, out loud, meaning it…. Jesus, forgive my sins. I repent of my sins. Come into my heart. I make you Lord and Savior of my Life. In Jesus Name. Amen. Every Soul KNOWS this. Intrinsically. Pray the Prayer! How many Signs in the Sky to warn all mankind? Four (4) Blood Moons! Solar and Lunar Eclipses!! Asteroids and Meteors and Meteorites!!! Are you Prepared? Almost no one is. What a Horrible Death! Slowly starving, dying of thirst, attacked and killed or raped. The power grid will be down for all of North America. No power, no water, no refrigeration, Looting, Rioting, Anarchy! It is soooo close. Russia, North Korea, Muslum Terrorists!!! Game of Thrones for real. What are YOU doing to Prepare??? October 5, 2016 Loud fireball lights up the East Coast sky! For a number of nights now, large Fireballs have lit up the sky. Origin: Orion. The Orionid Meteor Shower happens every October. It is the debris left behind by Comet Halley. we are seeing, it still has some highly visible and Loud Bangs!! just happened on the American East Coast. Very Bright, very loud!! A few days before the 20th, say October 17th, stay up later, watch. Photograph if you can. Video if you are in a dark enough area. to see. Planets, moon growing, satellites, America nuking people. KEEP LOOKING UP! YOUR REDEMPTION DRAWS NIGH! 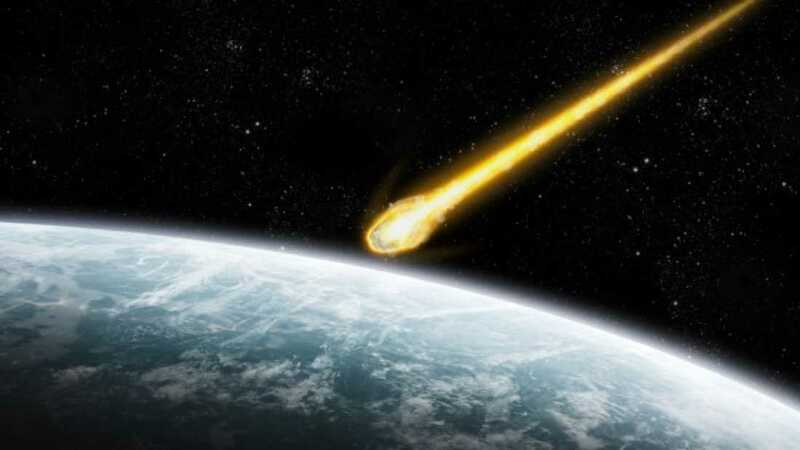 The Meteor nearly hit many of Earth’s satellites, just a few hundred miles below. Mount Lemmon Survey’s 60-inch Cassegrain telescope at the University of Arizona saw this first. Gianluca Masi of the Virtual Telescope Project in Italy then recorded the Meteor. A very close call! 2016 RB1 was not discovered or picked up in time to do anything about it. Only 2 days. Is 2 days notice enough time for YOU to “Bug Out” to your survival shelter? You do have a survival plan, don’t you??!! Perseid Meteor Shower was FANTASTIC! Even cloudy skies had Fireballs! Perseid Meteor Shower began early!!! (July-August) Must Read Here!!! 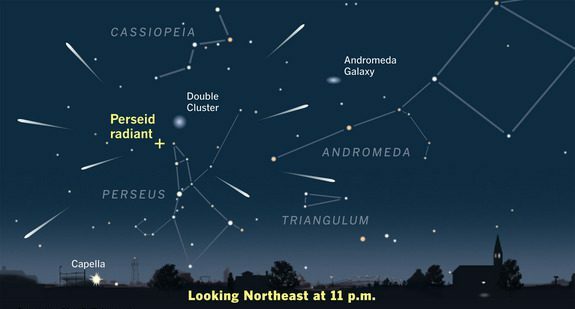 PERSEID METEOR SHOWER IS HAPPENING NOW! GO SEE >1am NorthEast!! The best of other websites don’t have all the information you need. 1. 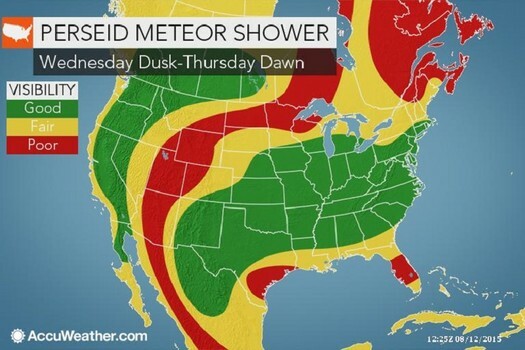 The meteor shower can and does begin/end early/later than stated. 2. “Bursts” can happen anytime, so stay tuned to twitter/FB. oh, where to pee? 3. A proper camera setup will make a keepsake and proof for you. 4. Take an hour for your eyes to adjust – no light at all. Practice eyes closed. 5. Lay out a picnic, tunes, chair and blanket, LED light, Bear spray, ect. 6. Out of city is a must. Join/form a team to camp out for the night. 7. Go Fishing! Double the fun! Use a red light if you need to. Become familiar with your terrain. Plan for animals/skunks/ect. PEAK is morning predawn of Friday August 12, 2016. Take vacation. Start Tuesday night. You need a “trial run” to work out the bugs. PEAK is Friday August 12, 2016, most think it is that night. NOPE! Thursday night is the PEAK, into Friday. Weird. I know. So Wednesday is actually the night before, and will be busy. have hundreds of shooting stars packed into one big event!!! Rare! 1500 Leonid meteors per hour in “Meteor Storm”. Friday night to Saturday morning will be awesome as well. Even a week or two later will still have good results here. 9. Again, a DARK SKY is a MUST!!! Hours from a city is best. Moon? Cassiopeia is the sideways “W” in the NorthEast. Look that way and out. Fireballs can happen anytime, anywhere, so spotcheck the whole sky. Do things to stay awake. Listen/tell stories, sing, stretch, move lots. 10. Share the event with others. Have FUN! Keep warm and dry and safe. Have lots of food/drink/clothing/mosquito repellent/set-up/camera/ect. Suggestions? Contact us at SalvationCanada. Meteor. Become a Member! SHOCKING REPORT (read below) OF METEOR CRASHING INTO THE EARTH! 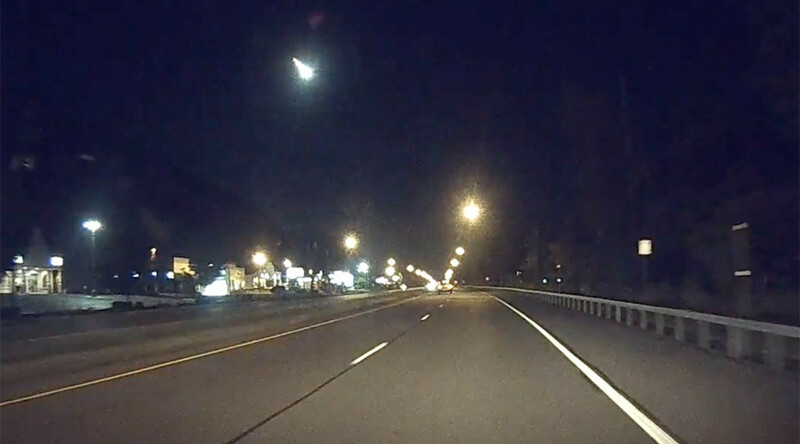 Meteor vs Meteorite. What is the difference? enters the atmosphere, and burns up!! 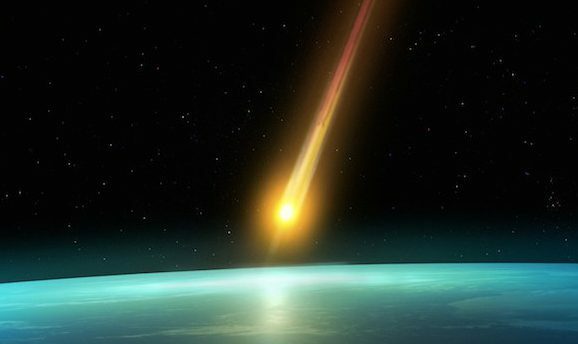 A Meteorite is the same object, but it impacts the Earth before burning up. ***This said, SalvationCanada has some VERY DISTURBING NEWS! Not long ago, a Meteorite hit the Earth. It was known by many Agencies. Yet this impact was CENSORED! WHY? The answer is: It burst the bubble of the Scientific Community! the equivalent of at least ONE Nuclear Bomb! 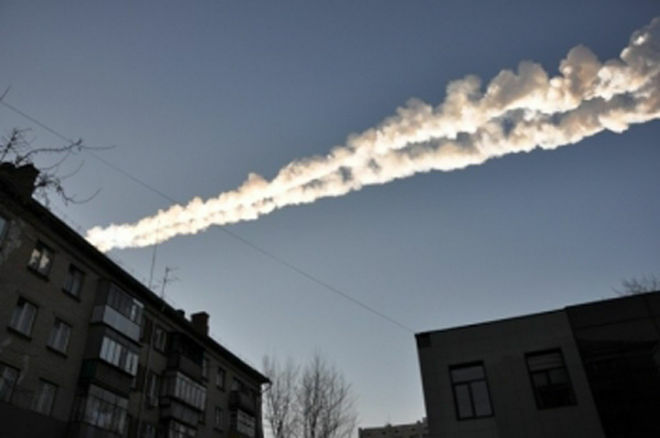 If this Meteorite hit any major city, every person would be DEAD! Credit goes to RT News for reporting this. Isn’t that incredible?! Like something out of the movies….but it is REAL! and injuries to over a Thousand! It was a LARGE METEORITE!! Signs and wonders in the sky, following the Blood Moon Events, warning us. The world is going through a tremendous upheaval. Countries are dying! Are YOU prepared? Are YOU a member of SalvationCanada? One stop shopping of Knowledge and Wisdom, at SalvationCanada! Tell friends and like minded people to visit SalvationCanada! Please Donate, to help us help people. God Bless, and keep your eyes open!